Once installed these internal brick facades will give the appearance of hand laid brick walls. The Modern Loft brick slip design is our attempt to supply a brick tile that perfectly interprets the latest trends in contemporary interior design with the raw nature of a brick wall back drop. These internal brick facades are a kind of dialogue between modern and traditional styles, achieved through the combination of the regular brick look and the rugged texture of natural stone. 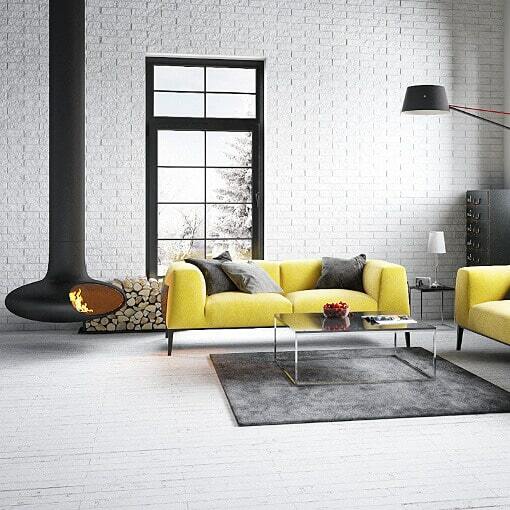 This brick slip fits perfectly with decorative items and furniture made from wood and that have earthly hues. 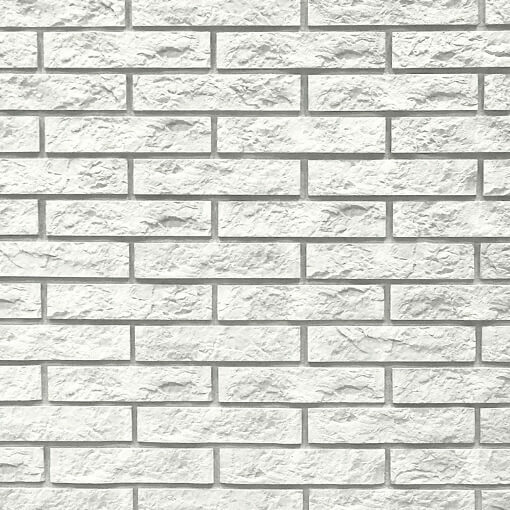 Internal brick facades are a precast product that replicates the look and feel of hand laid brick walls. Being a fast fit option there will be a huge saving on labour costs and installation time. These internal brick facades will be your backdrop canvas to assist in the creation of captivating interior designs owing to the individual character of the brick slips pattern and form. For all main orders of Internal Brick Facades over 60m2, Brick Slips over 100m2 or for Stone Cladding orders over 60m2 please contact us as delivery lead times maybe longer than stated above.